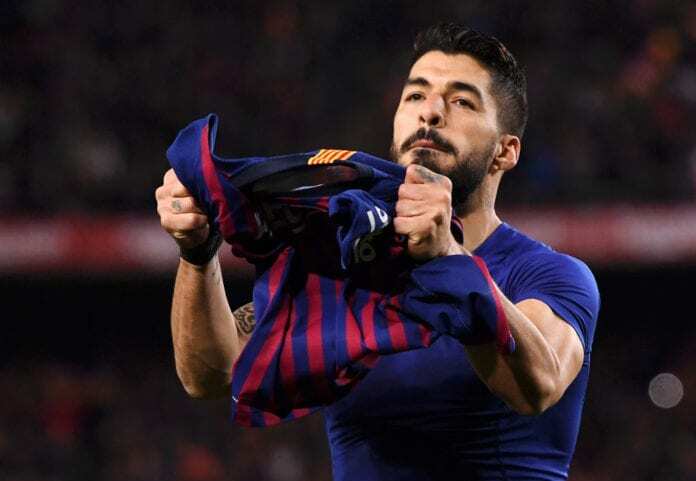 Ernesto Valverde praised the “decisive” Luis Suarez after scoring a critical late opener against Atletico Madrid to move Barcelona one step closer to winning La Liga. The former Liverpool striker’s form has been put into question this season following a difficult spell, which had seen Suarez only manage two goals in 10 outings between January 17 to February 19. This had led to concerns that the 32-year-old’s best days were now behind him, with Barcelona signing Kevin-Prince Boateng on loan in an attempt to lower Suarez’s minutes on the pitch. 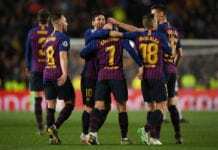 But the Uruguay international seems to have rediscovered his scoring touch of late after firing in his seventh goal in nine games to give Barcelona an 85th-minute lead in their 2-0 victory against Atletico on Saturday. “He [Suarez] always ends up being decisive,” said Valverde, according to AOL. “He’s a permanent headache for the opponents and you don’t know when he’s going to appear. Lionel Messi scored the other goal a minute later to put Barcelona 11 points clear at the top of La Liga heading into the final seven matches. The Frenchman scored a second-half hat-trick to give Real Madrid a 3-0 victory over Athletic Club today at the Spanish La Liga tournament. However, Valverde warned that nothing is guaranteed until Barcelona have officially wrapped up the league title. “It’s three very important points,” he said. 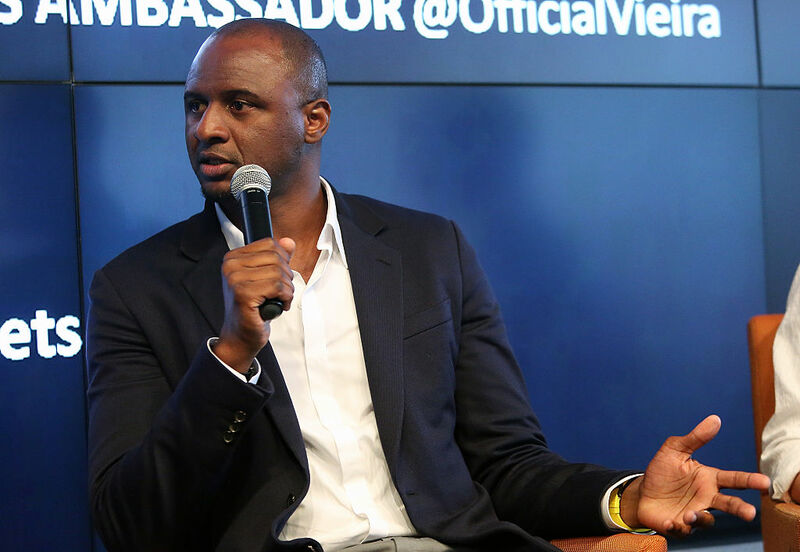 “We are closer to the title, but we still have it [to win]. “The work has to be finished. Today [Saturday] was a fundamental match because they can mean a lot. Meanwhile, Atletico manager Diego Simeone was left fuming over the referee’s decision to give Diego Costa a red card during the first half for allegedly insulting the match official.